TAURUS (April 20 to May 20)This is a poor week for financial decisions. It’s also a poor week to spend money on anything other than food, gas or entertainment. GEMINI (May 21 to June 20)This week, you are experiencing the only Full Moon all year in your sign. This means you have to be diplomatic and patient with others. Keep nodding your head and smiling. CANCER (June 21 to July 22)Because of the energy building up for the Full Moon, which, in turn, makes people prickly and overly sensitive, just decide to go along to get along. It’s the best move for everyone. LEO (July 23 to Aug. 22)Be patient with children this week. Likewise, be patient with romantic partners because the Full Moon energy drives everyone a bit crazy. Patience is the key. 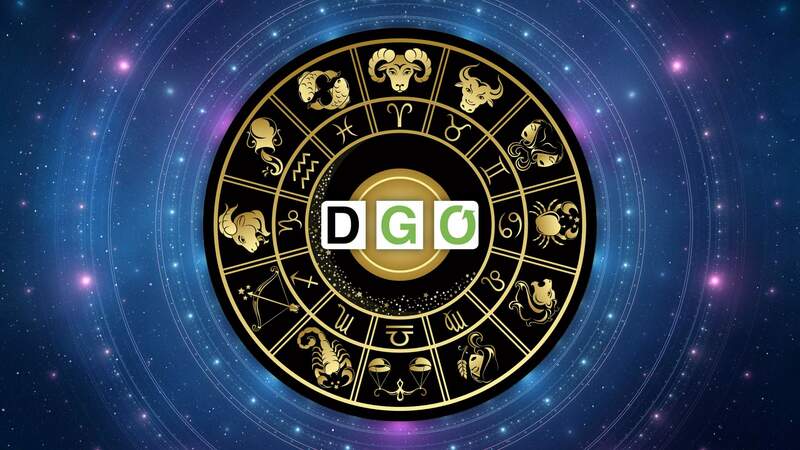 VIRGO (Aug. 23 to Sept. 22)There will be some challenges at home this week when dealing with family members, especially anyone in authority, including parents. This is because this is a time of the Full Moon. Stay mellow. SCORPIO (Oct. 23 to Nov. 21)Avoid important discussions about money and finances this week because they will accomplish nothing. In fact, restrict your spending to food, gas and entertainment. Simple. SAGITTARIUS (Nov. 22 to Dec. 21)This Full Moon is the only Full Moon opposite your sign all year, which is why you feel some tension with others this week. Your best choice is to keep things light. Keep smiling. CAPRICORN (Dec. 22 to Jan. 19)Do not be demanding on yourself and others this week. Lower your standards a bit so that you can feel satisfied and happy because this week is a squirrely week. Anticipate shortages. AQUARIUS (Jan. 20 to Feb. 18)Be patient with children, romantic partners and social occasions this week. Postpone important decisions for another week. Restrict your spending to food, gas and entertainment. PISCES (Feb. 19 to March 20)Family events will require patience and tolerance this week. Do not be critical or judgmental. Do the best that you can. BORN THIS WEEKYou are frank, steadfast, confident and enthusiastic. You have tireless energy and are generous and caring. It’s time to think “success, power and money”! Oh yes, it’s a year of harvest and major achievements because you are reaping the benefits of the past decade. You will taste power and leadership in all your relationships. Get going. Make it happen!